We are celebrating the successful completion of an exciting new initiative: the UWS Employer Mentoring Programme. The project was inspired by Edinburgh Napier University’s award winning Big Lottery-funded programme. Mentoring enables students to explore the knowledge and skills employers look for, gain feedback on their CV and interview skills and build confidence in embarking on their graduate job search. 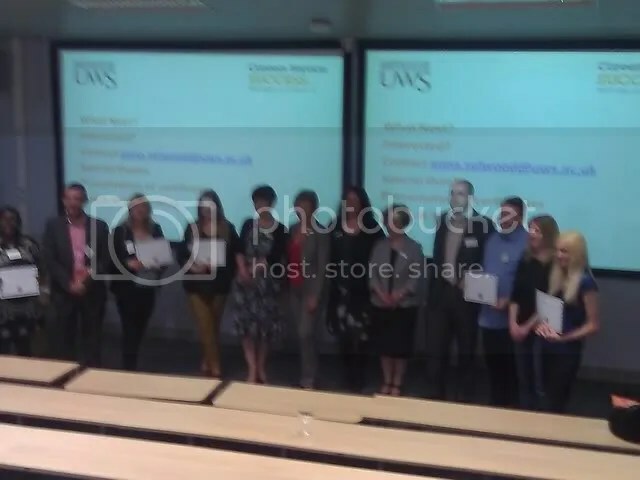 At the end of 2011, eight 3rd year Business Students were matched with Mentors from a range of sectors and they have been meeting regularly since that time. 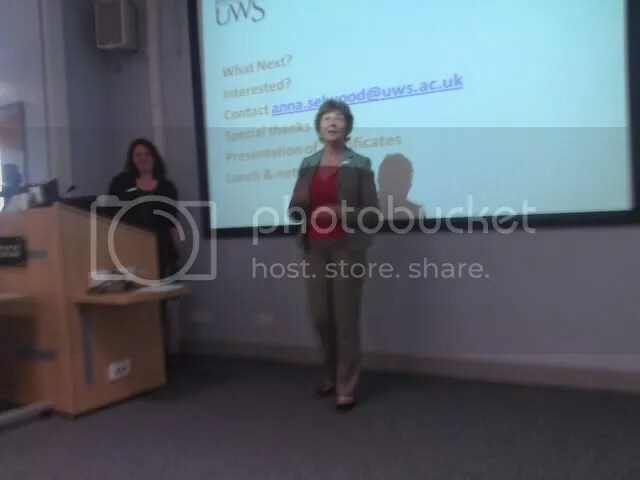 On Friday June 22nd UWS Careers & Employability Service will celebrate, with employers, students and UWS staff, the successful completion of the pilot. If you are attending the event and use Twitter please use #uwsemp if Tweeting about the programme before during or after the event. If you would be interested in mentoring a UWS student please contact anna.selwood@uws.ac.uk for more information. 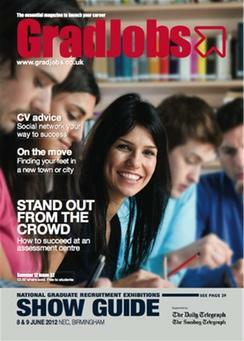 Interested students should watch out for further information at the start of the new academic year. Posted in Miscellaneous and tagged #uwsemp, mentoring. Bookmark the permalink. The chance to meet representatives from Australian and New Zealand universities in person, here in the UK. 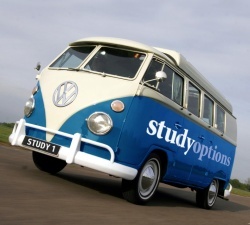 Study Options Open Days are a series of free information events designed to give students, parents and careers advisers the chance to find out more about studying at Australian and New Zealand universities. Posted in Miscellaneous and tagged further study, study abroad. Bookmark the permalink.